Do you know Yocan Hive 2.0? The Yocan Hive 2.0 is a No-leakage design, perfectly sized. It’s discreet All-In-One device that was made for juice & concentrate. Contains everything you need to get right into vaping. 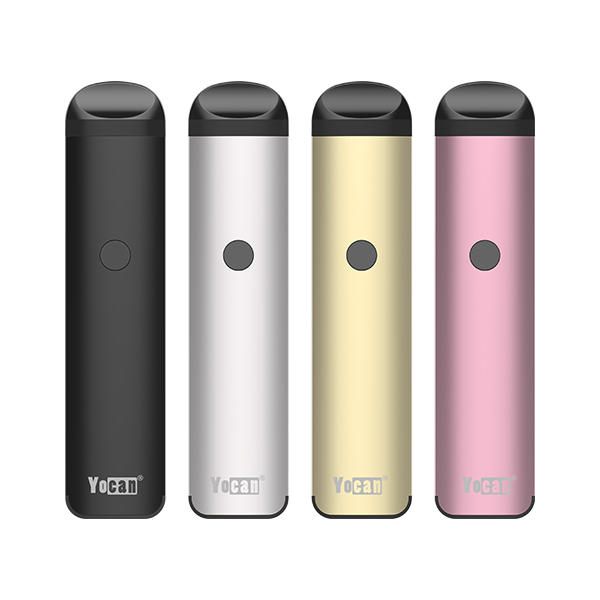 It’s the updated version of Yocan Hive. As you know Yocan Hive is for concentrate and Juice. This time Yocan Hive 2.0 is designed for juice and concentrate. Personally think this mini device Hive 2.0 will meet most people’s vaping needs. Yocan Hive 2.0 is a special version box mod kit that fits for juice and concentrate,it comes with concentrate atomizer and juice atomizer.The concentrate atomizer is with the quartz coil,which provide with the purest experience and guarantee a crystal clean essence.The juice atomizer is a top fill unit with No-leakage design.Provide premium method for vaporizing your favorite juice. Yocan Hive 2.0 Connected by Magnetic Connection As the Yocan Hive,the atomizer of Yocan Hive 2.0 is also smartly inserted and locked in the box by a magnetic connector,which is much more convenient to use and carry. Different from Yocan Hive,Hive 2.0 features Voltage Adjustable. 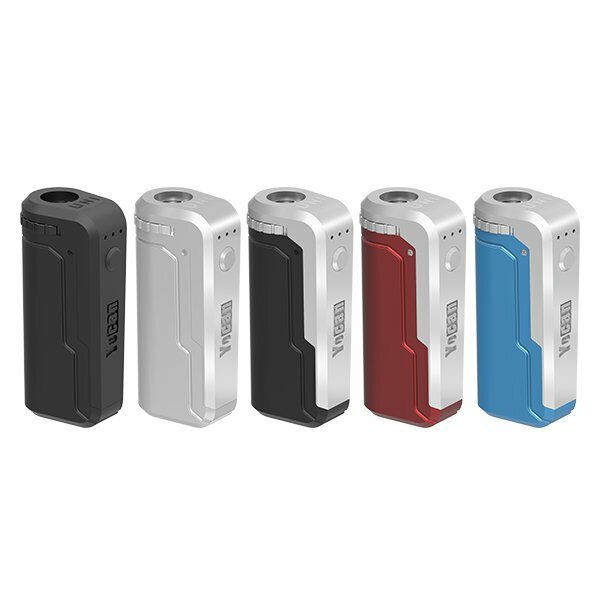 You can find 3 indicator lights on the box mod.The output voltage can be adjusted for different occasions. To adjust the voltage level after swith on the device,press the power button 3 times rapidly. One light shows blue means Low Voltage,two means Middle,three means High. Yocan Hive 2.0 Compact and Portable The Hive 2.0 sets it apart from the rest with its simplistic design but useful. 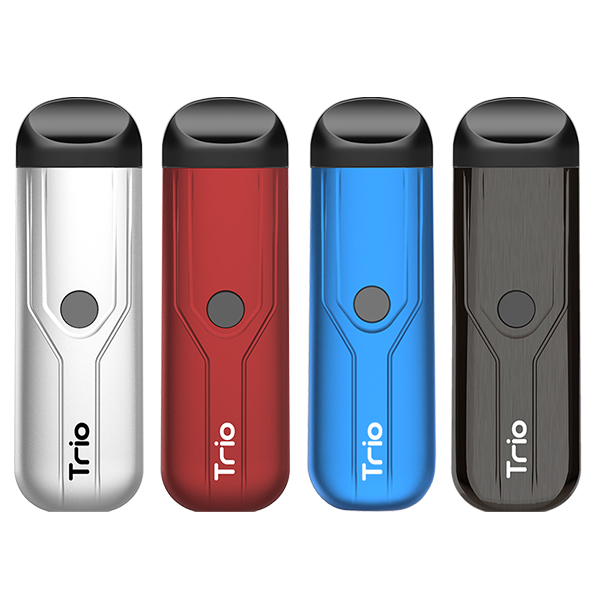 Small and discreet fits in the palm of your hand,super compact and portable.It’s designed for stealth operation and maximum portability to use on the go. On the box mod body,you’ll find a window,which can help you to check the oil level easily.The Hive 2.0 features an internal battery that is charged via USB. Colors for your life style Same as the Hive,Hive 2.0 also has 5 fashion colors: Silver,Black,Gold,Red and Blue.Which one do you like best ? This entry was posted in News and tagged Hive 2.0, Yocan, Yocan Hive 2.0.